An omnibus account is formed when a brokerage firm groups together individual accounts to form a unified account at another brokerage firm. Omnibus accounts are popular in futures trading, and they open up new markets and opportunities for a brokerage firm's client base. Typically, the firm carrying the omnibus account views the account as a single client, and the company does not require, gather or retain information about the individual accounts that make up the omnibus account. When one country accepts omnibus accounts from another, the first country is the host market. Allowing foreign omnibus accounts to participate in exchanges may raise concerns for the host's regulatory agencies. Since a brokerage firm holding an omnibus account has no information about individual accounts making up the account, authorities have no way to determine intent or to control unscrupulous actions. In particular, hosting omnibus accounts puts the exchange at risk of destabilizing the market through an influx of large volumes of foreign funds. As well as allowing brokerage firms and their client base to participate in foreign markets, the omnibus account structure enhances efficiency and augments relationships among firms operating from different countries. The omnibus account structure achieves high economies of scale by allowing a firm to cluster trades from multiple brokerages into a single, unified account. Omnibus accounts are also popular because individual clients prefer to use the same firm, whether trading locally or internationally. As such, a firm may have an omnibus account with its own affiliate operating in another country. Some markets have banned the omnibus account structure due to concerns about destabilization and manipulation. When a country disallows omnibus account activity in its markets, global firms and their client base are not allowed to participate in those markets. As markets around the world continue to evolve, more and more regulatory authorities are gradually accepting omnibus account trading in the belief that the structure will encourage foreign participation. In markets opening up to the omnibus structure, regulatory authorities have more control of participants than they did in the past and are able to establish a conducive environment for trader engagement. 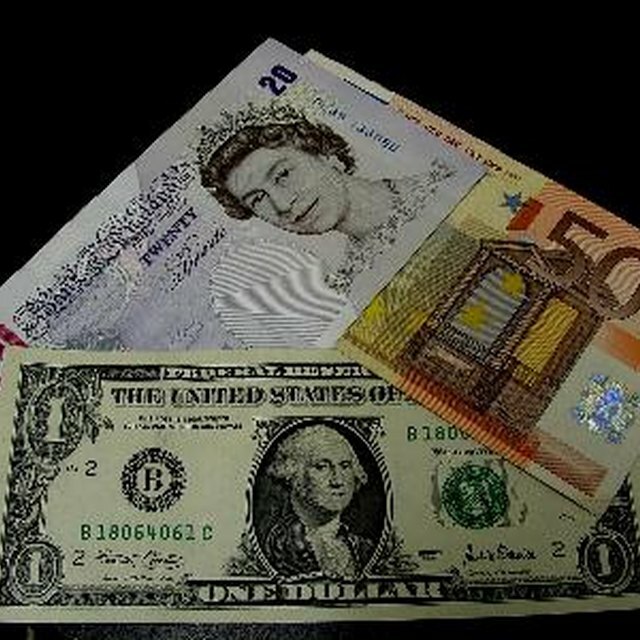 What Are the Functions of Foreign Currency Exchange Markets? U.S. customers eager to trade abroad are not able to use foreign brokerages due to a requirement that the funds of customers must be managed initially by a registered broker. The requirement, laid down by the Commodity Futures Trading Commission (CFTC), mandates that U.S. customers can conduct trades only through a registered foreign broker. The 30.10 exemption gives U.S.-based customers the opportunity to trade through foreign unregistered brokerages. The 30.10 is an exemption to the CFTC rule that allows foreign market participation provided that the foreign country's regulators have control over their brokerage firms similar to that in effect in the United States. Futures markets covered by the exemption include futures exchanges in Australia, Japan, Brazil and Germany. Brokers in these countries are allowed to market their futures and options legally to customers in the United States by applying to the National Futures Association.